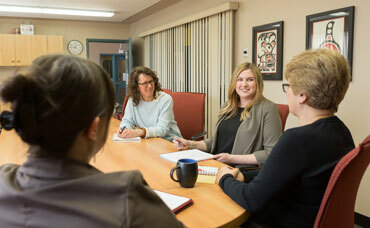 Designed for professionals working in local and First Nations government with an interest in professional development. Gain a broader understanding of government functions in BC and enjoy opportunities to network. During this exciting field study, play an active role in marketing local businesses and non-profit organizations in the Terrace area. Get out of the classroom to perform research and assist local organizations in designing a marketing strategy that meets the need of their customers. 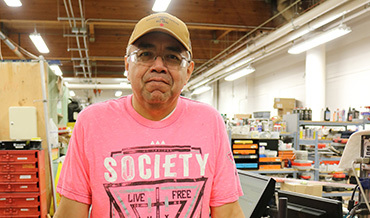 Through these community-based projects, Coast Mountain College will connect you with the practical challenges of local marketing initiatives. As consumer, media, and technology landscapes evolve, the need for innovative and strategic marketers grows. This is your opportunity to apply the fundamentals of marketing with real-world experience. This field school includes a five-day trip where you will travel by boat up the Douglas Channel to the remote location of Hartley Bay. Experience the life of the seaweed camp and the culture of the Gitga’at First Nation who continue to gather and harvest 90% of their food from the land and marine environment. Explore topics concerning women, gender and differences as you immerse yourself in the culture of the Gitga’at whose surroundings are deeply tied to their customs, daily life and cultural identity. You will also use the concepts and methods of regional geography to examine Hartley Bay and surrounding area in the terms of the patterns of its physical and human landscapes. If you are interested in the outdoors, field research, and environmental stewardship, then this field school is for you. You will work with a team of students, instructors, and members of the Kitsumkalum Band to assess ecological diversity, the effects of disturbance, land use issues and ecosystem management. A portion of the field school will be spent collecting and analyzing data and working in a field classroom and lab at Pine Lake. 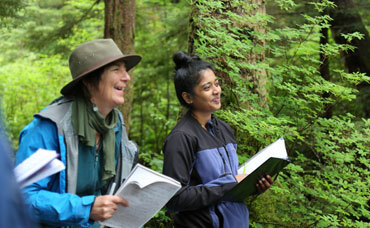 This field school combines Biology of Plants and Environments and Society in an intensive, interdisciplinary field school with a spatial focus on the Kitsumkalum watershed. Learn how to create sustainable communities through the process of permaculture design. During this two-week intensive study you will complete a variety of outdoor activities, lectures, visits to field sites, and explore how the creative design process of permaculture can provide an organizing framework. Permaculture is the conscious design of landscapes which mimic the diversity, stability, and resilience of natural ecosystems and the relationships found in nature while yielding an abundance of food, fiber and energy for the provision of local needs. This field school will be taught by Ken Shaw who has trained with many leading permaculture teachers including, Geoff Lawton, Toby Hemenway, Dave Jacke, Owen Hablutzel, and Jesse Lemieux as well many years of farming in rural and urban settings. The course will also include guest lecturer Delvin Solkinson, Field Mentor through the Permaculture Institute (USA) and certified teacher with Permaculture Association (UK) and Permaculture Research Institute (AU). 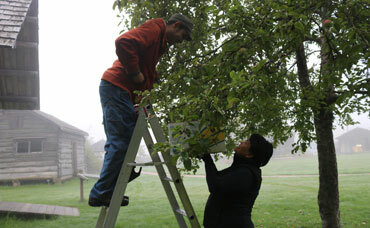 Students will also receive a Permaculture Design Certificate upon completion. Throughout this two-week field study, issues of contemporary interest will be explored including: wrongful convictions, mental health and the law, murdered/missing Aboriginal women and girls, serial killers, racial profiling and police deviance. 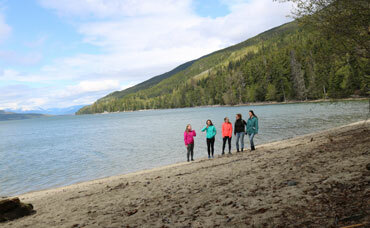 Our instructional team will take you into the world's largest pristine temperate rainforest, visit glacial landscapes and anthropological sites, and explore rivers and oceans along the way. 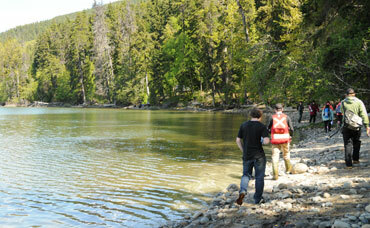 The rich history of First Nation culture in this region will also be explored. 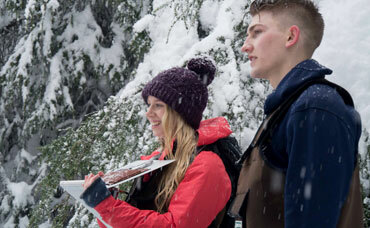 Designed as a unique two-week experiential adventure for high school students, this field school is an opportunity to gain the personal and educational experience of university in an applied outdoor setting. 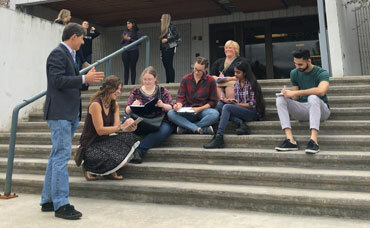 Coast Mountain College has been a leader in developing place-based experiential learning and has been delivering upper level University Credit field schools in this region for over 15 years. We are now opening up this opportunity to senior level high-school students and recent high-school graduates. 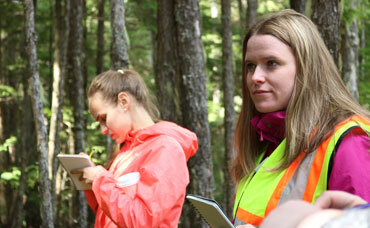 Credits from this field school are transferable to all universities in BC. 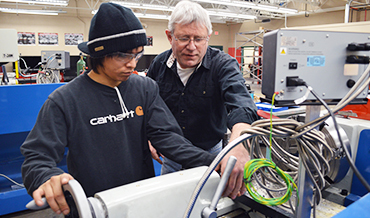 You may also be eligible to use those credits as electives (dual-credit) towards your high school diploma. 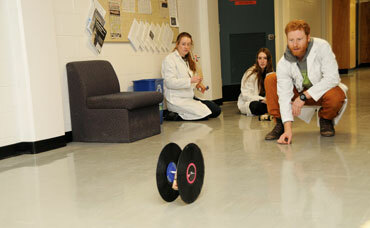 For more information please contact the Academic Head, Gordon Weary at gweary@coastmountaincollege.ca. Immerse yourself in the rich and amazing Gitxsan culture and history, while learning about the traditional usages of plants, including the tree of life, cedar weaving, and other traditional activities, such as the preparation of smoked salmon. The People of the Skeena Field School will take place in the Terrace area where you will visit the Gitxsan Eagle Clan’s fishing site of Guxts’eliksit. 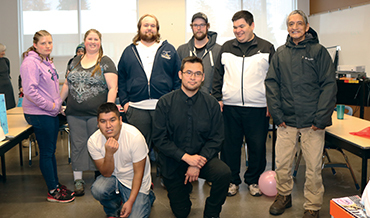 At this Language Preservation and Culture Camp, students will be hosted by Skaỳan (Anita Davis), Hereditary Chief/Matriarch, and other Eagle Chiefs/Elders. 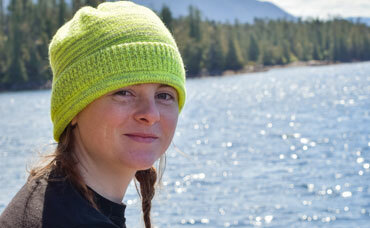 Note: Course selection varies for the People of the Skeena Field School, depending on year. The current course is FNST 110 - Ethnobotany: Plants & First People. 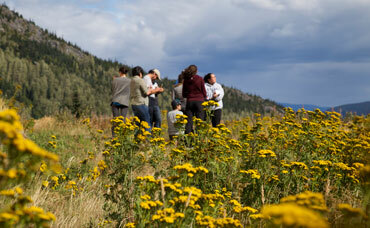 In previous years, this Field School ran ANTH 270 - Traditional Knowledge in Practice. 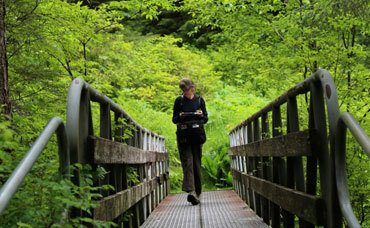 Learn in spectacular Haida Gwaii! Haida Gwaii, known to the Haida as "Islands of the People," is a diverse archipelago of over 150 islands located on the northwest coast of British Columbia, Canada. These islands are nestled below the Alaskan Panhandle and separated from the British Columbia mainland by the Hecate Strait. The Haida people have lived on Haida Gwaii for over 12,000 years. Recent findings have pushed that date back a further 1,000 years. 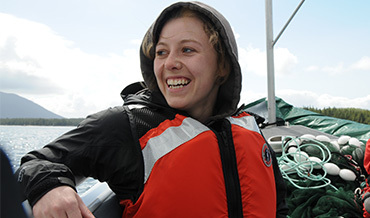 The Haida Gwaii Field School is an interdisciplinary biocultural studies program, offered with the support of the people and communities on Haida Gwaii. 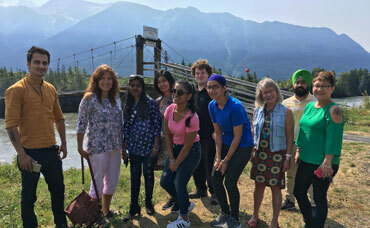 Biocultural studies at the College promote learning about the unique biological and cultural diversity and the interconnectedness of the two in northwest British Columbia. Biocultural studies also promote learning about the importance of sustaining that diversity given increasing assaults of environmental degradation. 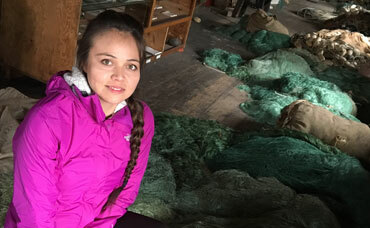 Biocultural studies support conservation, restoration and local control of resources including new out-of-the-box perspectives on how governments, industry, NGO's and local people can work together for an ecologically sustainable and just society. 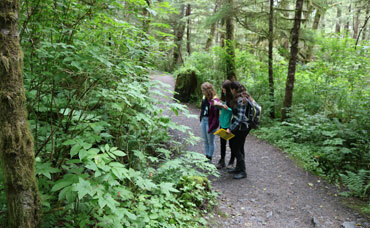 Students and faculty, with the participation of Haida knowledge keepers, will learn of the Haida homeland and life ways and Haida peoples’ concepts about, and interactions with, the unique ecosystems of Haida Gwaii. 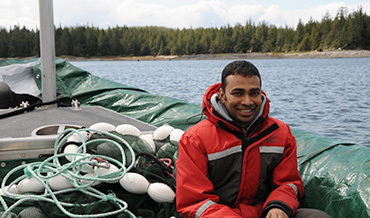 Here you will study Haida oral histories from creation to recent and see how they compare to what western scientists are learning on the Islands. You will also earn of the impacts of contact and cash economy and disease. 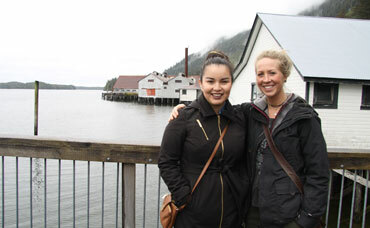 Following this experience you will gain a deeper understanding and appreciation of the complexities of Haida culture. In this field school you will examine how reconciliation is formed through relationship building and understanding. 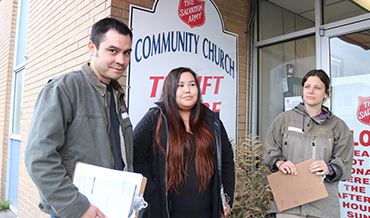 With visits to five First Nations communities, you will engage with Elders and leadership in each community, working closely with fluent speakers and leaders committed to restoring and revitalizing languages. 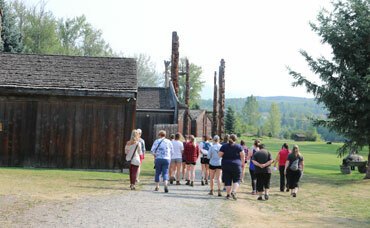 Our field school includes visits to cultural centres as well as other sites that are key to the broader history of British Columbia and Canada. 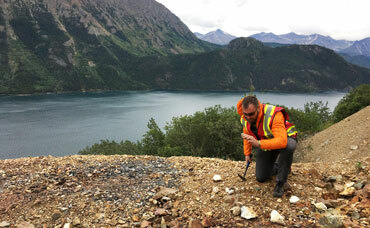 During this field school you will also be introduced to the current environmental and geopolitical issues concerning the many transboundary watersheds that we will cross, including the Unuk, Stikine, and Taku watersheds, each of which begin in the icefields of British Columbia and meet the Pacific Ocean in Alaska. 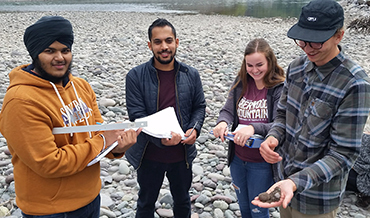 The Geography 210 component of the field school allows you to examine the environmental problems of today’s world in the context of different societies and societal responses. In this course, we will identify how individuals and cultures view key environmental issues, how we can objectively analyze these problems, and how solutions can be derived to mitigate or solve environmental issues at different scales, varying from site specific problems to the global biosphere. As a class, we will learn to listen to and evaluate responses to environmental issues from individuals, special interest groups, the ‘public’, politicians, and government agencies. Develop skills in objective analysis and use them to undertake a community-based project that examines the relationships between environmental issues, the needs of different types of economic development, and the sustainability of communities. In the Geomorphology 203 course we will examine the natural processes that shape the face of the Earth. 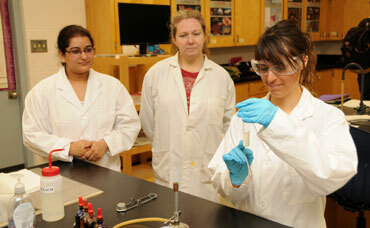 It develops further on the material covered in Geography 160 and Geology 157. This course focusses on the fundamental principles that form the basis of geomorphology, in particular the processes that are active in the natural landscape and the landforms that are a consequence. A strong emphasis will be placed on the glacial processes and deposits that influence much of the landscape in northwestern BC and southeastern Alaska. NEW! The coastal rainforest island archipelago of Haida Gwaii is the ancestral home of the Haida people, and the inspiration of the rich and beautiful Haida culture. 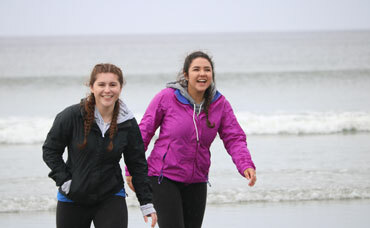 Students will learn from Elders, and other knowledgeable Haida people, about the ancient history, culture, language, lifeways, connections to the land, and the impacts of colonialism. 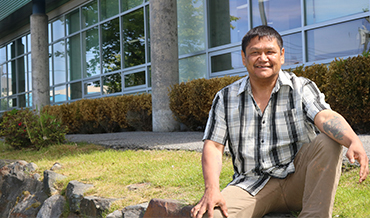 Students will meet Elders and leadership working with fluent speakers committed to restoring and revitalizing the Haida language, and efforts of reconciliation and relationships that build cultural understanding. 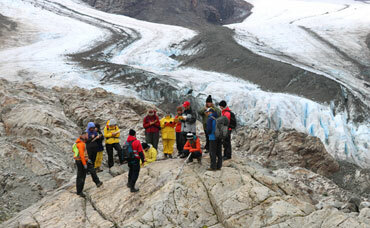 This Field School is unique and a special opportunity for students. NEW! 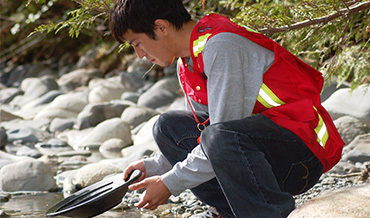 Through classroom and field based experience, explore the cultural and environmental diversity of British Columbia, from past to present. 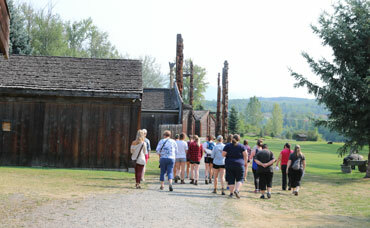 Field trips will include historic sites, museums, Indigenous communities and other places of significance on the landscape. 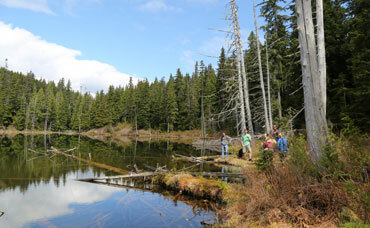 This field school will integrate History 213: The History of BC and Geography 225: Regional Geography of BC. Along the way you will investigate a diversity of ecosystems including temperate rainforest, boreal forest, alpine, wetlands, estuaries, intertidal habitats and open-ocean. As a project-based field school, you will work as a team to describe and compare the ecology of each major ecosystem visited. NEW! 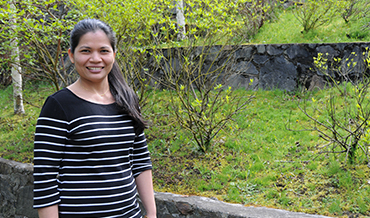 This exciting new field school opportunity allows you to complete 6 credits of Business Administration courses in a 2.5 week condensed experiential, place-based field school here in the Skeena region. 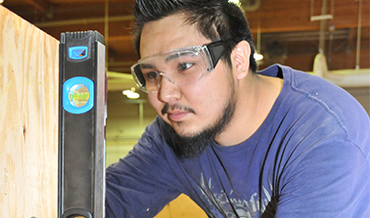 Get out of the classroom to assess the challenges that many entrepreneurs face while operating businesses in the Skeena region, perform research and assist in designing strategies that meet their unique needs. 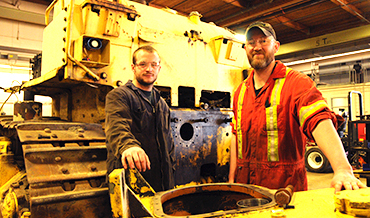 Experience what the businesses within the Skeena region offer and compare it to their competitors. Assess how they are currently communicating with their customers and determine how they can reach a global audience with their marketing. 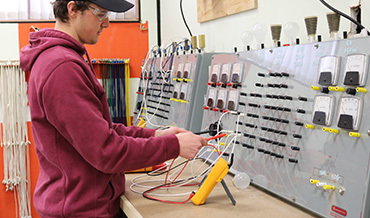 As new industry comes to the region, the opportunities for entrepreneurs are endless. This is your opportunity to apply the fundamentals of business and marketing with real-world experience and cultivate your entrepreneurial spirit. 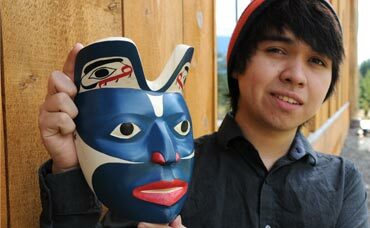 Begin with fundamentals of two-dimensional Northwest coast art design, drawing and painting basics. 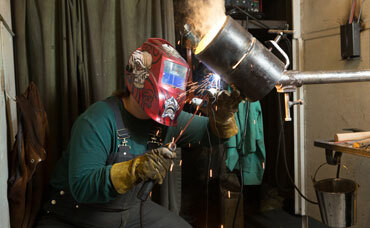 Most students continue their studies direct into the First Nations Fine Arts Diploma. 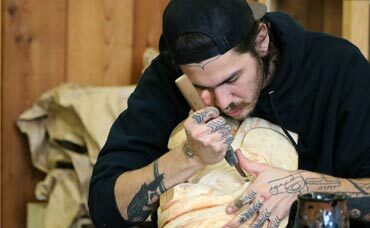 Enhance your design, drawing and painting skills gained in the first year certificateby building and using traditional tools, and traditional work carving techniques. 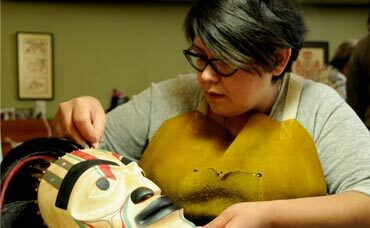 Build on the solid foundation laid in the Diploma program in First Nations Northwest Coast Art by learning and practicing the traditional arts of jewelry and sculpture under the mentorship of world-renowned master artists and instructors. 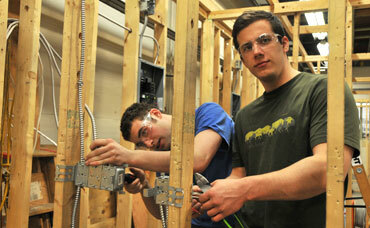 Start your studies at Coast Mountain College towards a technology diploma or engineering degree at BCIT. 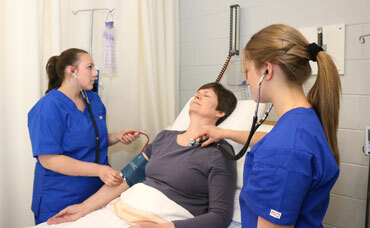 Collaborate and network through discussion forums and other online features when taking the online BCIT courses. 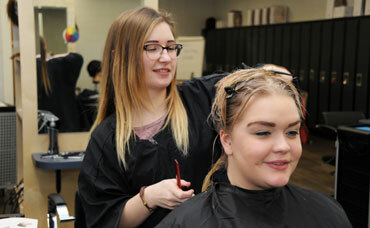 Train to work in the spa industry and learn the operations of a salon. Hands-on training includes skin care, facials, hair removal, make-up design, face and body treatments and massage. 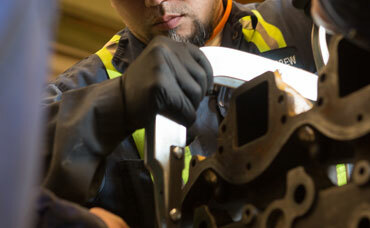 Learn and practice the skills needed to install, repair, overhaul and maintain machinery and heavy mechanical equipment. 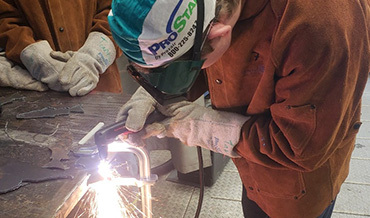 Learn safe work practices, trades terminology, basic hand skills, safe use of tools and equipment and a general working knowledge of the trades. Learn and practice the skills needed in ordering, warehousing and keeping inventory control over parts and accessories for industries like the automotive, commercial transport, heavy duty, marine and warehousing sectors. 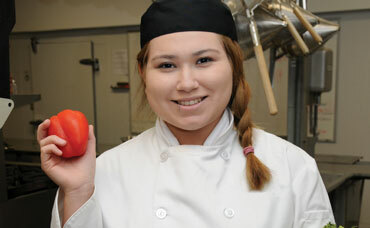 Enhance skills and learn to plan and cost menus and recipes while developing the skills needed to become a leader in the kitchen. 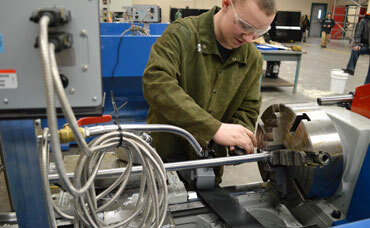 Receive dual credits towards a high school diploma and at least one level of technical training. 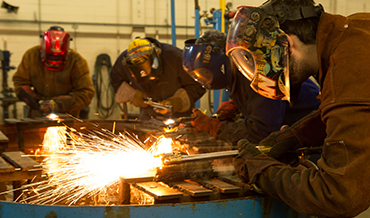 Learn safe work practices, trades terminology, basic hand skills, safe use of tools and equipment, a general working knowledge of the trades. 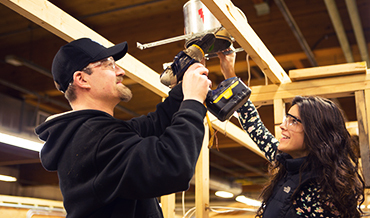 Learn from masters of the trade as you gain both your Foundations Level 1 and Level 2 industry training in this 10-month program where you and your fellow classmates will build a house. 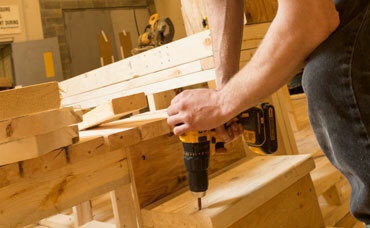 Upgrade course prerequisites, improve your grades and complete your adult dogwood diploma with our flexible program. 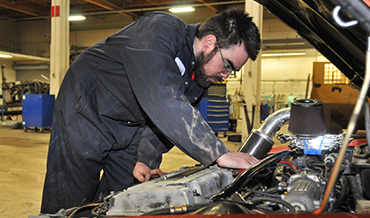 Transform your English language and study skills in preparation for full entry into Trades, Business, or University Credit programs. 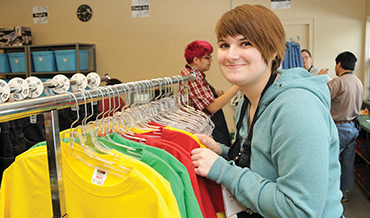 Develop skills required for jobs in retail, business, wholesale or warehouse and practice employment skills through our community work-experience placement. This program is for adults with special learning needs. 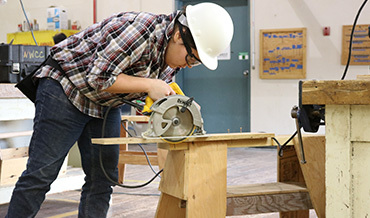 Prepare for entry into Construction Labourer, Intro to Trades or Professional Cook programs through hands-on learning and a community-based practicum. This program is for adults with special learning needs. 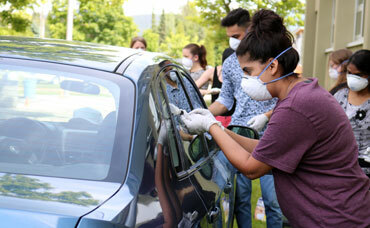 Develop and practice employment skills through our community work-experience placement. 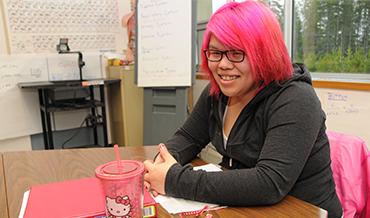 This program is for adults with special learning needs.